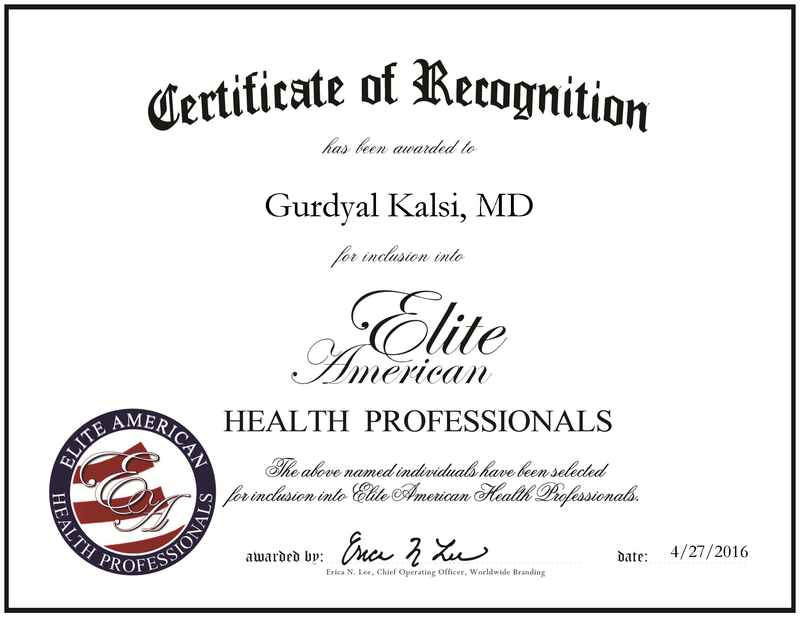 Rockville, MD, April 27, 2016, Gurdyal Kalsi, Chief Medical Officer and Senior Vice President of Clinical Development and Regulatory and Medical Affairs at TissueGene, Inc., has been recognized by Elite American Health Professionals, for dedication, achievement and leadership in the biopharmaceutical industry. With more than two decades of industry experience, Dr. Kalsi attributes his success to being on the front lines of contemporary medicine and striving to advance his education and knowledge. In his positions at TissueGene, Inc., Dr. Kalsi serves as a strategic leader across all stages of product development, licensure and commercialization. The company, which focuses on the development of cell and gene therapies, specializes in pharmacology, oncology, infectious diseases and autoimmune disorders. 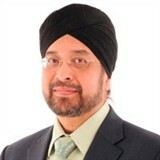 In order to stay current in this industry, Dr. Kalsi maintains affiliation with the American Society of Clinical Oncology, the American Society of Hematology, the British Association of Pharmaceutical Physicians, the Faculty of Pharmaceutical Medicine, the Organisation for Professionals in Regulatory Affairs, BARQA, the European Society of Critical Care Medicine and The Biomakers Consortium. Dr. Kalsi relocated to the United States after working in the United Kingdom. When he came to the States, he took the role as vice president of corporate clinical and medicine affairs at Emergent BioSolutions. He shared a interest and similar view with BioSolutions with their involvement in the diversification of oncology and hematology. Prior to coming to the U.S., he attended St. George’s University of London and the University of Wales, Cardiff, focusing on pharmaceutical medicine and public health and preventive medicine. In the years to come, Dr. Kalsi endeavors to have his own partnership, become an individual consultant, and occupy an executive leadership role. This entry was posted in Biotechnology, Pharmaceuticals and tagged biopharmaceutical, biosolutions, contemporary medicine, infectious diseases, oncology, pharmacology. Bookmark the permalink.